Martin|Walton specializes in complex litigation. The firm has handled and tried contract disputes, product liability, real estate disputes and trade secret business litigation. $7.5 Million Dollar Verdict, Harris County, Texas for occupational skin cancer caused by exposure to xylene. $8.3 Million Dollar product liability settlement, Los Angeles County, California for silicosis. $6.5 Million Dollar Settlement, Washington D.C. for product liability settlement for asbestos related lung cancer. $3.3 Million Dollar Settlement, Orange County, California for product liability settlement for silicosis. $1.8 Million Dollar Settlement, Brazoria County, Texas for premises liability settlement for acute silicosis. $3.3 Million Dollar Settlement, Harris County, Texas for premises liability settlement for complicated silicosis. $1 Million Dollar Settlement, Harris County, Texas for premises liability electrocution death. $3.5 Million Dollar Settlement, Harris County, for premises liability, lung cancer death. 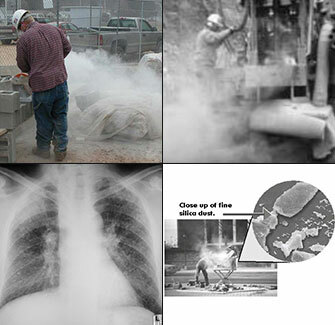 $1.5 Million Dollar Settlement, Harris County, for premises liability, silicosis death. 4.5 Million Dollar Verdict relating to real estate partnership dispute, Harris County, Texas. $2.2 Million Dollar settlement relating to real estate dispute involving vacant development land. 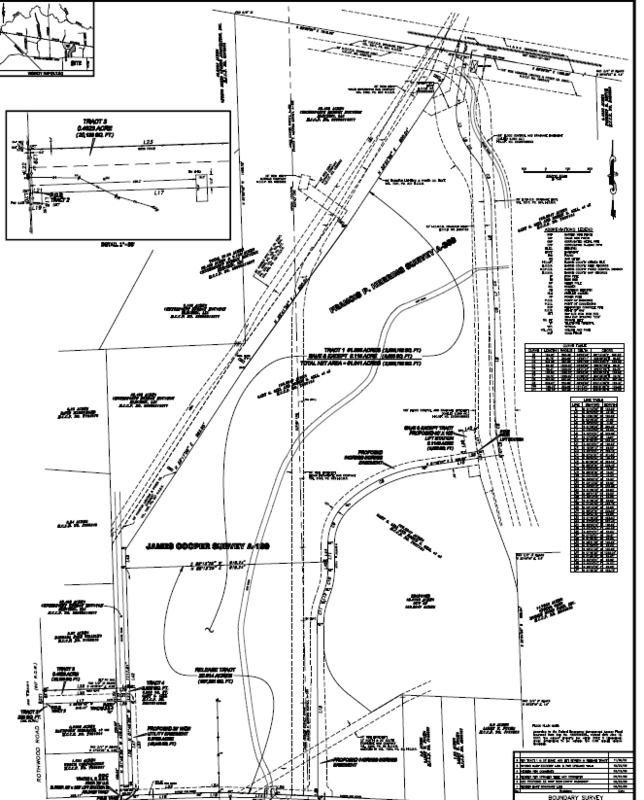 $1.8 Million Dollar settlement relating to incorrectly planned utility district water infrastructure. $5.2 Million Dollar verdict, Harris County, theft of trade secrets, breach of confidentiality agreements. $4.5 Million Dollar settlement, Harris County, relating to oil rig construction contract. $1.8 Million Dollar settlement, Harris County, relating to theft of trade secrets, breach of fiduciary duty and confidentiality agreement. Litigation relating to environmental pollution can be complex and challenging. Our firm has successfully litigated environmental pollution claims and championed environmental protection. 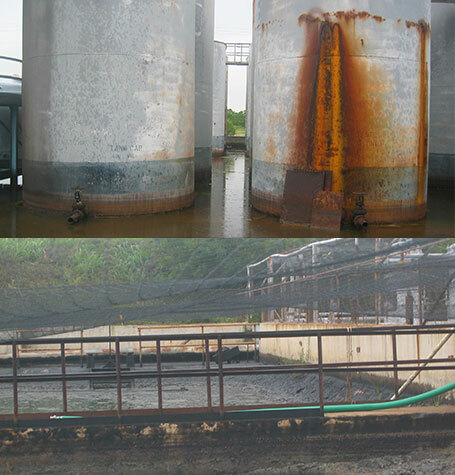 Pro Bono representation of major non-profit environmental group in challenging the Bayport Terminal, Houston/Galveston. Represented Galveston Bay property owners in securing compensation over the Malone Superfund site and caused the designation of that property to be a permanent wetland preserve after it is cleaned up. The law firm of Martin|Walton is happy to provide legal counsel to you or your business in Houston. Please note that reproduction, distribution, republication, and retransmission of material contained within our site is prohibited unless the prior permission of Martin|Walton has been obtained. The materials contained on this website have been prepared by Martin|Walton for informational purposes only and do not constitute legal advice. These materials may not reflect the most current legal developments, verdicts, or settlements. Furthermore, this information should in no way be taken as an indication of future results. Furthermore, some links within our site may lead to other sites. Martin|Walton does not necessarily sponsor, endorse, or otherwise approve of the materials in such sites. 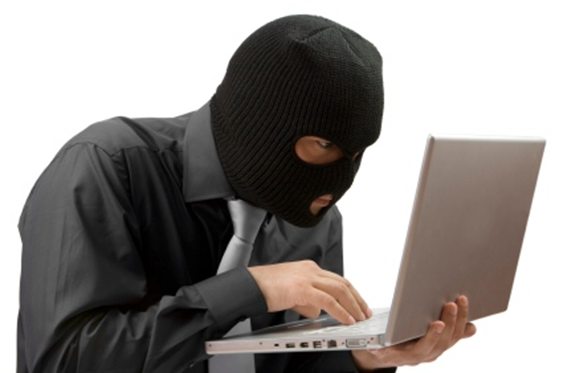 Transmission of the information contained on the site is not intended to create, and receipt does not constitute, an attorney-client relationship. Online readers should not act upon this information without seeking professional counsel. However, Martin|Walton is unwilling to assume the representation of clients from those states where the marketing materials do not comply with State Bar requirements, and where the client is generated as a result of that communication.